This spring, Warrior Hockey will launch the new Warrior Swagger STR2 goalie stick for goaltenders everywhere. The new Warrior Swagger STR2 goalie stick is designed to be rugged, durable, and meet all your needs out on the rink. It offers a lightweight foam core paddle along with a rich and natural finish. Additionally, the Warrior Swagger STR2 goalie stick is constructed with precision balance in mind. The new stick will offer consistent performance at a great price, which you will love. 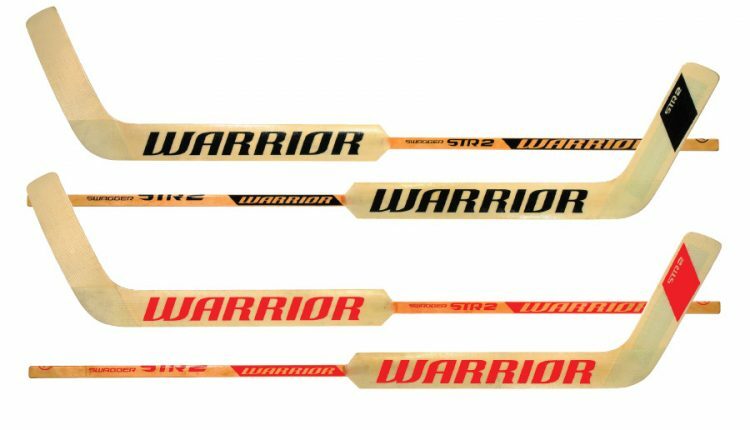 The Warrior Swagger STR2 goalie stick will be available in two colors when it launches, natural/black and natural/red. 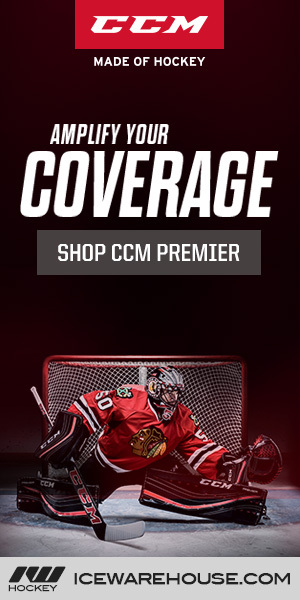 It will also have three blade patterns available, Quick, Bishop, and Mrazek. Sizes will range from 19″ at the lowest all the way up to 27.5″. Warrior will officially launch the Swagger STR2 goalie stick in May, 2018. 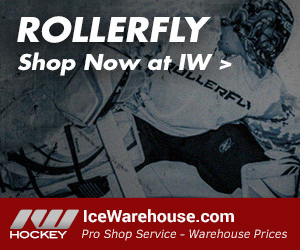 Head over to our friends at IceWarehouse.com when it launches to pick up yours at the best price! In the meantime, you can get your hands on the previous version of the stick for only $69.99 on clearance. Head over to Ice Warehouse to check it out today!